Oceania 3 carries on the luxury traditions of Oceania One and Oceania Two. It is provided with a host of activities for residents, and the grounds boast extensive security. 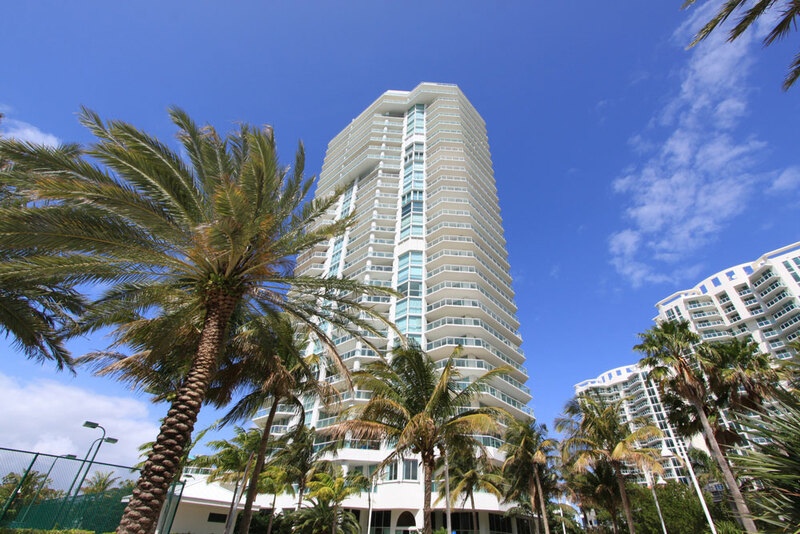 This property is located on the beach, and many of the facilities and amenities center on being active and enjoying the beautiful surroundings of south Florida. There are also numerous social and community activities available at this property. 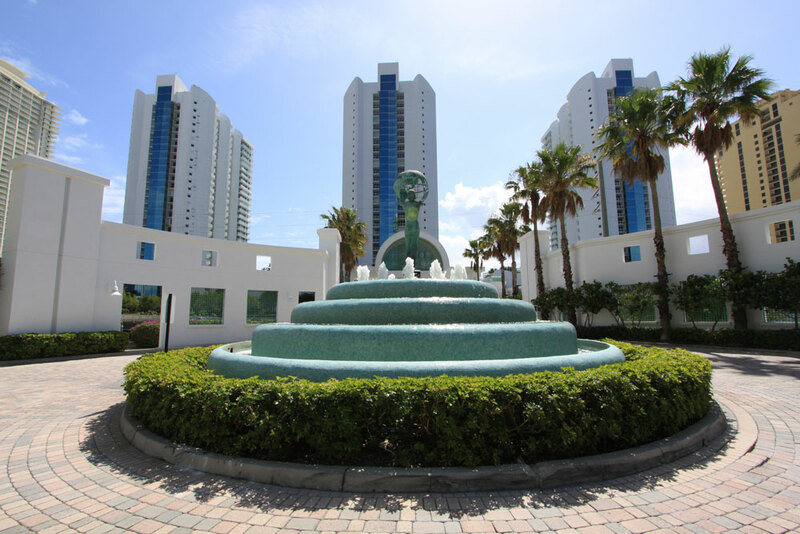 The grounds feature extensive landscaping, creating a private and elegant environment amidst one of Floridas most popular and bustling areas. There are activities, indoors or out, available to residents of Oceania Three at their leisure. The tennis courts are lighted, offering play at any hour of the day or night. There is also a promenade walk available to guests that offers a nice journey around the island. The security at this facility is very tight, with a manned security gate being provided 24 hours per day. There are also cameras in the lobby and there is always staff on duty in the lobby area. Mail and packages may be received through the lobby staff, and secure storage lockers are available to residents. Access to the residences is via a glass-front elevator. There are three of these elevators on the property. 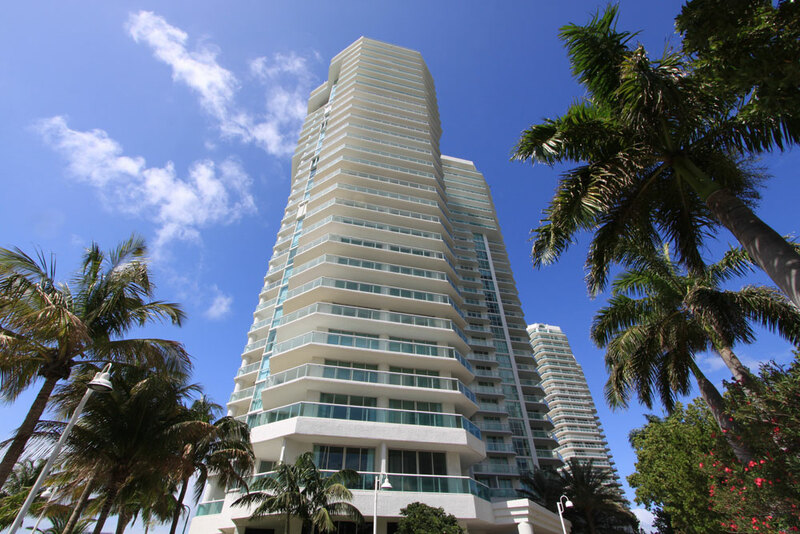 The residences come in sizes ranging from 1- to 4-bedrooms. There are only six residences on each floor of this property. There are also cabanas located at the poolside that residents can purchase for themselves. The lobby is large and stylish. Residents will find valet parking provided for them, and storage for bicycles available to them, as well. There are numerous social facilities at this property. There is a card room at Oceania 3, as well as an entertainment center. The property also boasts swimming pools for both adults and children. There are hot tubs and whirlpools available, as well. On the grounds, there are amenities such as a beauty salon and a massage service available. There is also a host of spa services available, including facials and other skincare services. The property has its own bar, its own dining room and meeting and banqueting space. Residents can also opt to engage the services of one of the personal trainers at this property, who can help them develop an effective fitness routine and a better physique. 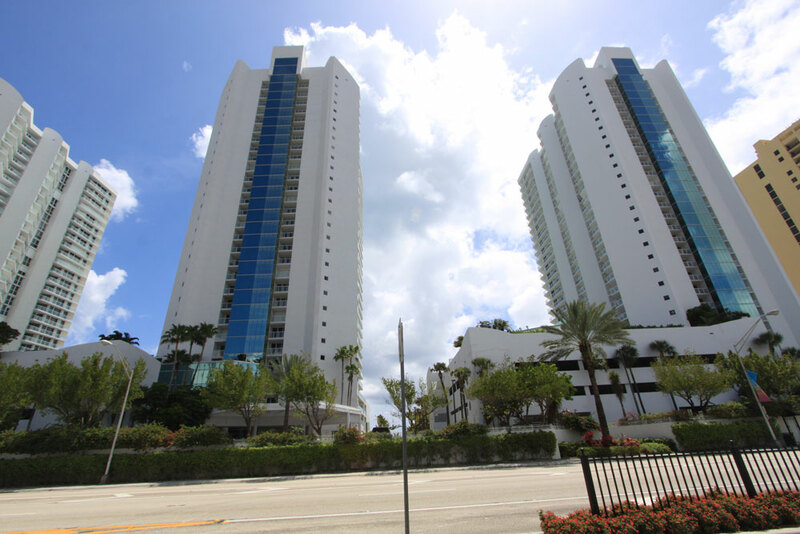 There is plenty of workout equipment at this condominium, and aerobics classes are offered.